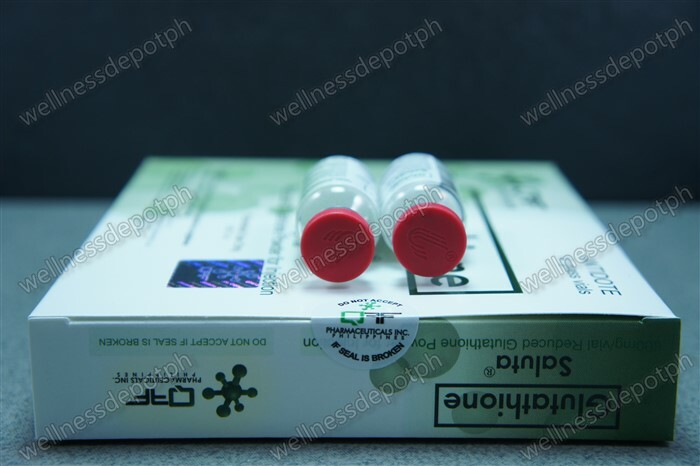 Glutathione Feedback | Beauty. 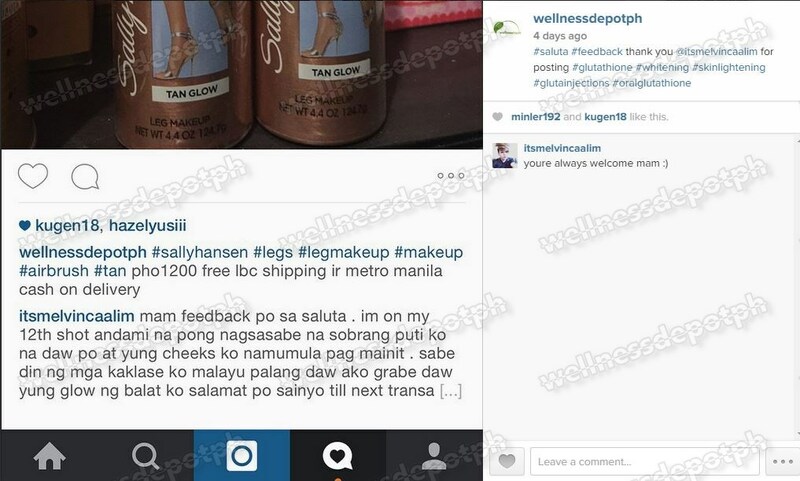 Skin Whitening. Health & Sexual Wellness.